Prime Circle performed a few of their biggest hits like you've never heard them before - and you need to have a listen! Prime Circle are regarded as South African rock royalty with numerous awards, successful albums, and sold-out tours to their name - and they joined Martin Bester to get you ready for Spring Walk. On 8 September, Prime Circle will perform at Jacaranda FM and Discovery's Spring Walk 2018 at Loftus Versveld. Discovery and Jacaranda FM's Spring Walk offers something for the whole family - runners and walkers can expect routes for all levels – a 5km walk and run, a 10km walk and run, and a 15km walk. There will also be a Mini Mile for the kids, a range of food trucks, TV screens for the rugby, the coolest live entertainment line-up, and tons of extras to chill you out and warm you up. READ ALSO: Prime Circle wows on #FridayLive! On Thursday afternoon, Prime Circle released their music video for their latest single, 'Innocence'. To watch the video, click here. 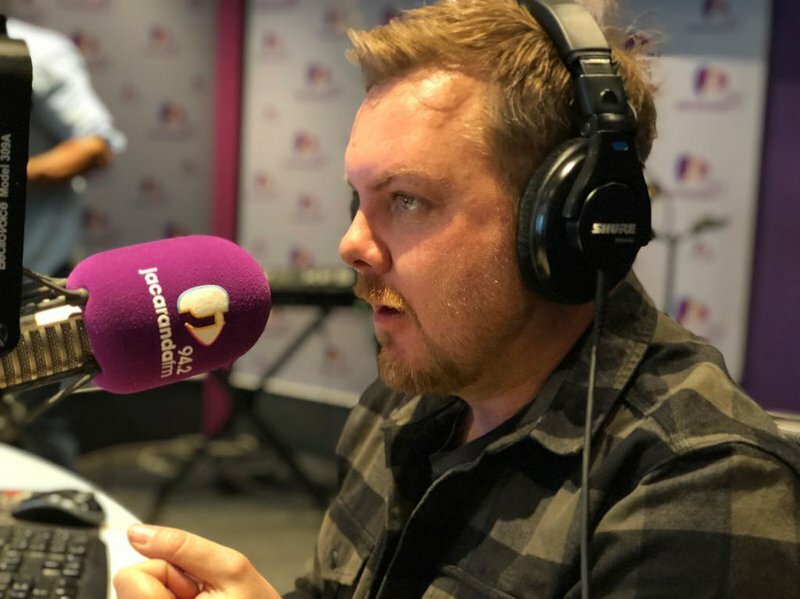 Prime Circle shared exclusively on Breakfast with Martin Bester that the band will be launching their very own music festival, Prime Fest, which will take place on 10 November at Casalinga in Muldersdrift. They are also launching a brand new Prime Circle beer soon! Are you excited to see Prime Circle perform at Spring Walk? Let us know, comment below.